1. Make lists, lists, and more lists. 3. Go &ldquo;Marie Kondo&rdquo; on your closet. 4. Cook more, shop less. 5. There&rsquo;s an app for that, use it. Got time? Doubt it. If you're like most people today, life is a whirlwind of activity from the time you wake up till those coveted moments when you lay your head down on the pillow for the night. With everything moving at warp speed, it often feels like there's just not enough time in the day. The bad news is nobody has invented a machine to help make time stretch (yet!). No matter how you slice it, there are still only 24 hours in a day, and most days, those hours just don't cut it. 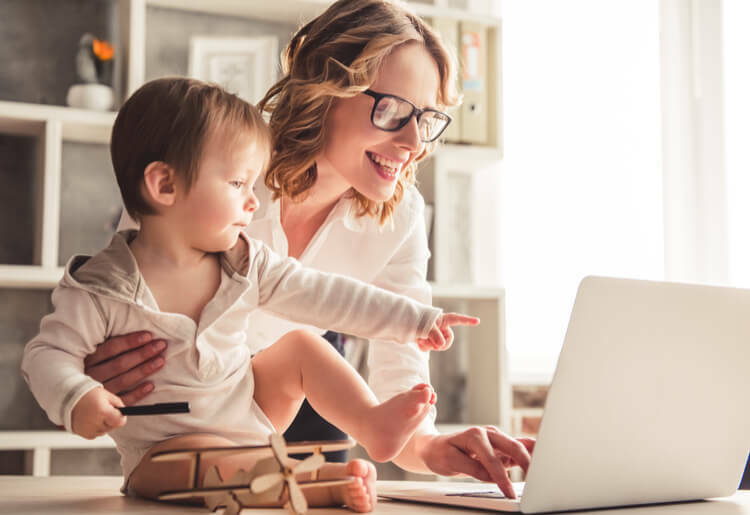 Good news is there are plenty of handy life hacks you can use to help save time, maximize efficiency, and get the most out of those minutes as they tick by. We've collected a few of our favorite ways to make life in the fast lane a whole lot easier. When you’re running through your day trying to get everything done, it’s almost inevitable that you forget something along the way. Sometimes, it’s something little—like putting out the recycling—but other times it can be much more important, i.e. picking up Colton from soccer practice! So, make a list. Whether you do it in bed at night or first thing in the morning, make a list of what you need to get accomplished. Lists keep things organized, remind us what needs to get done, and even leave us with a sense of accomplishment when we look back on it at the end of the day. 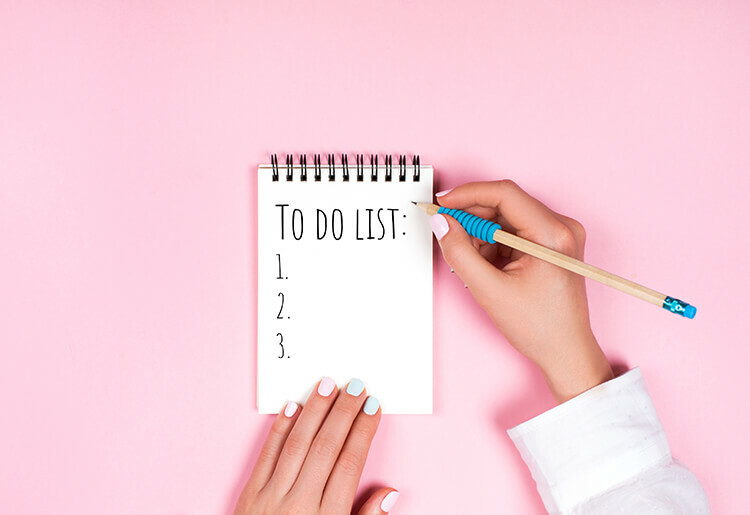 You can use a list maker if you want to get sophisticated—recurring tasks, daily or weekly tasks, reminders, color coding, etc—or just jot things down using paper and pen. You can even involve your kids with a handy chore app like ChoreMonster (your kids will love this one!). 2. Squeeze your commute for all it’s worth. The average person commutes a minimum of 200 hours per year. That's a lot of time you could be using to do so many things: checking the news, listening to a riveting podcast, or just catching up on the latest gossip from your social media channels—a real time-waster. So why not do it while you're stuck on a train anyway and free up your work time for more productivity? There’s loads you can do on the train, tram, bus or subway. Commuting by car or bike? Try a book-on-tape, catching up with a friend over the phone, or finally calling that relative to check in. Maximize your productivity by taking advantage of those commute hours to get stuff checked off your to-do list. 3. 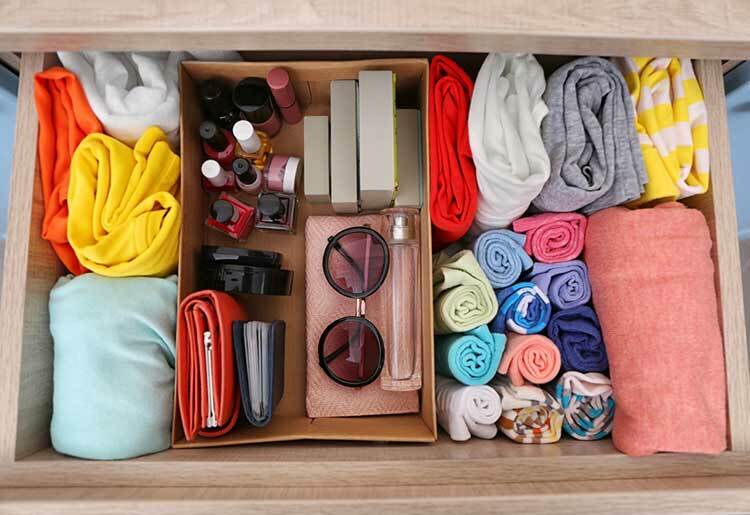 Go “Marie Kondo” on your closet. In case you’ve missed it, Marie Kondo is a Japanese tidying expert, best-selling author and star of a Netflix series, “Tidying Up with Marie Kondo.” The KonMari method is all about purging yourself of items that cause unnecessary clutter, and keeping the things that bring you joy. Getting dressed in the morning for work, or in the evening when you are going out, can be one of the biggest time-guzzlers. Sifting through an overflowing, disorganized closet can make this simple task a challenge. Donate items that you no longer wear. Organize your clothing by using baskets, boxes, and shelf dividers. Fold clothing into neat squares and store upright so you can really see everything. Instead of spending hours every week trekking to the store, picking out the food items you need, standing in line waiting to pay, and getting the groceries back home, a meal kit service will send you all the items you need, carefully packed and ready to prepare. This is easily one of the fastest ways to cut out hours of wasted time in your week. 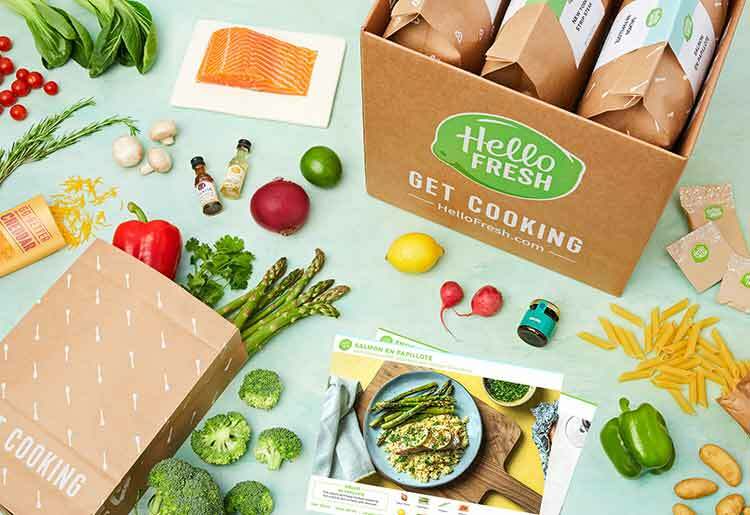 With meal kits like HelloFresh, you’ll choose your week’s recipes and get everything you need for the meal, down to the last teaspoon of ingredients measured out, prepared, and delivered to your door. The kits are customizable, eclectic, and delicious, not to mention extremely healthy. With meal kits, you’ll have the entire week's food planned and delivered before the week even starts. 5. There’s an app for that, use it. It’s the 21st century, and there really is an app for that. So, why aren’t you using it? The number one best life hack for a busy person is to take advantage of the countless apps available for you to get your life more organized, more streamlined, and even more automated—that’s right, we’re looking at you Amazon Dash. From productivity apps, like Any.do and Wunderlist, to apps that make life with your dog smoother, there are endless ways you can make your life easier by tapping into technology. Life is busy, but that doesn’t mean it has to be hard. Use these life hacks to get more done, feel better, and just enjoy the ride more.